Matthew Schneider is a Catholic priest, spiritual guide, cultural commentator, and Christian news analyst. He looms large on Twitter with over 40,000 followers. He writes articles regularly for various websites analyzing the news from a Christian perspective. And he minsters to souls in the DC metro area based out of Our Lady of Bethesda Retreat Center. Originally from Calgary, Canada, Matthew has done ministry in various locations across Canada and the US both before and after ordination. 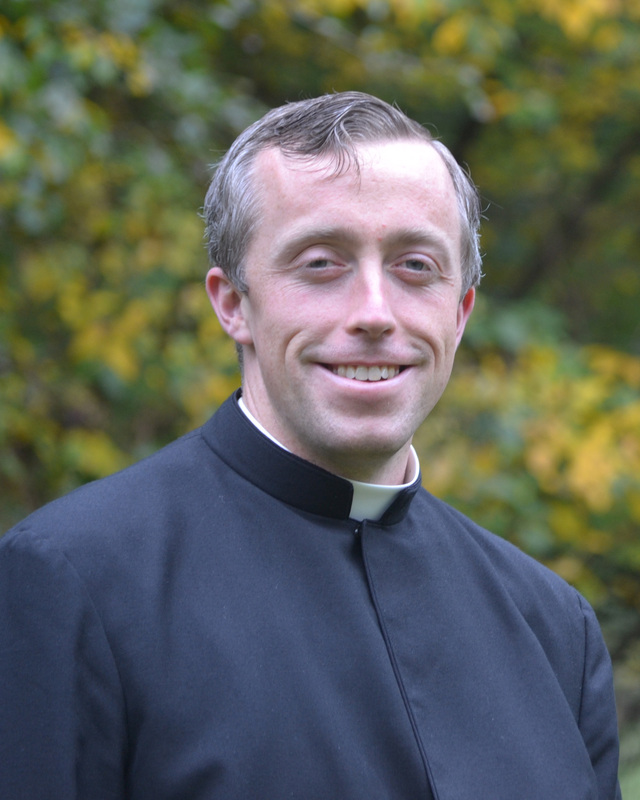 He joined the Legionaries of Christ in 2001, and was ordained a priest in 2013. He studied Computer Engineering at the University of Calgary, Classical Humanities and Religious Studies at the Novitiate and College of Humanities of the Legionaries of Christ, finishing with degrees in Philosophy and Theology from the Regina Apostolorum university in Rome. He is currently studying graduate theology through Sacred Heart Major Seminary. He is currently working on a project of daily inspiration. He balances this all while being the manager of his community of 10 priests and being part of the Regnum Christi communications team.